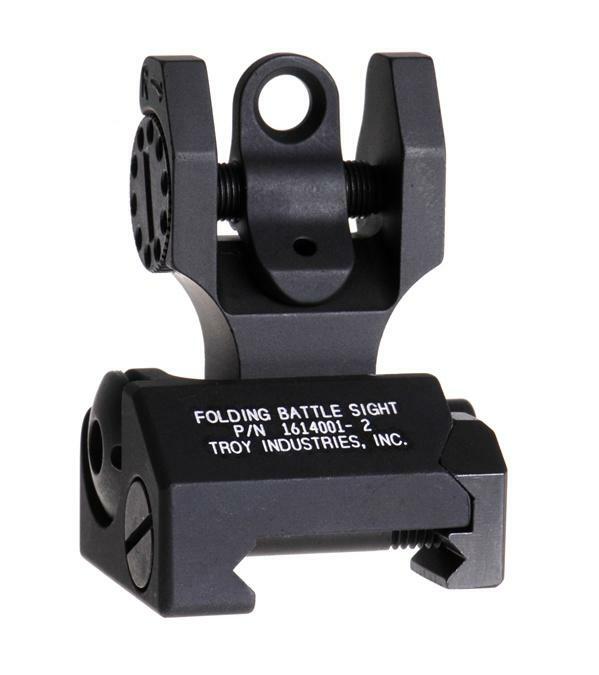 AR-15 Flip Up Sights, prices slashed! All prices on flip up style AR-15 sights slashed! Troy, Magpul, Midwest Industries, etc. Applies to in stock items only!